Aqua Safe Plus has quickly become the foremost renowned brand preference in water purification. We have learned to acquire the market demands to our advantage and build a domain for excellence. 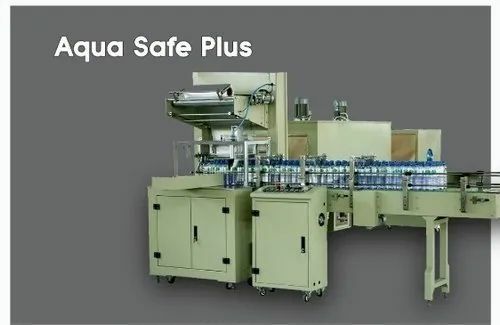 Based in Chennai, Tamil Nadu, we have involved ourselves as the leading manufacturer, exporter, supplier and service provider for various forms of water purification equipment and accessories such as Water Filter Housing, Water Treatment System, Water Treatment chemical, Pet Bottling Machine and many more. We provide filtration systems service against all types of contamination problems plaguing the modern civilization today.